The mobile commerce joint venture between UK operators O2, Vodafone and Everything Everywhere (parent of the Orange and T-Mobile brands in the UK) has been granted unconditional approval by the European Commission (EC). The Commission approved the JV, codenamed project Oscar, despite 3UK being left out of the venture. It ruled that Oscar is not likely to be a significant impediment to effective competition. The three operators involved said in a joint statement that their focus will now shift to the job of getting the JV up and running, starting with the hiring of the necessary people and the creation of the new company. 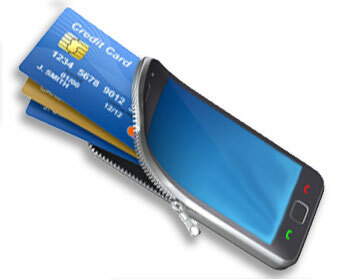 The mobile marketing platform is expected to be the first part of the business that is brought to market. A mobile wallet platform will be launched soon after. The operators added that they are committed to ensuring that the JV services are open to all, including all operators and MVNOs, third party publishers, banks, advertising agencies, retailers and any company that wants to engage in this space. 3UK said that, following the EC’s approval, it expects that it will not suffer from being excluded as one of the founding members. Something worth to be followed. A good example of progress in the target customer segment of mobile operators.